See scan - perfect condition. Some of the original gold plating / gilt has worn out, but most of the residue remains. 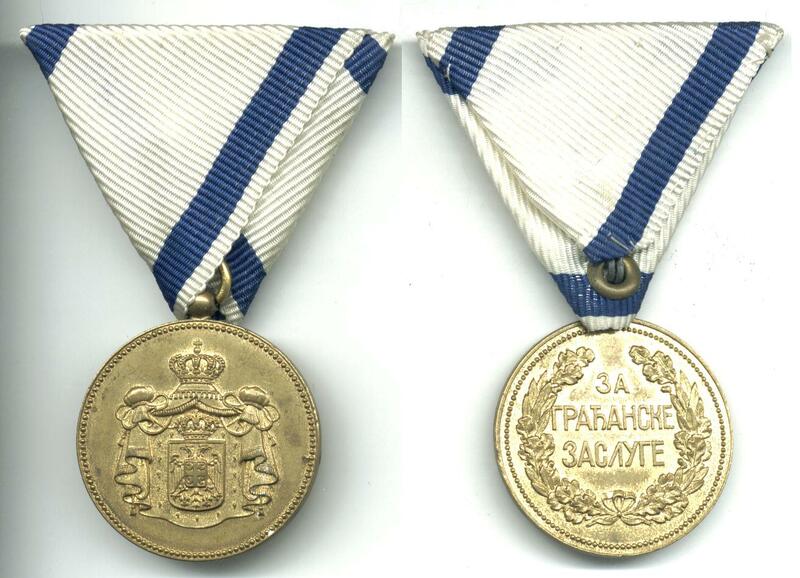 Nice and rare Serbian / Yugoslavian Royal Civil Merit Gold medal and a good collector piece. One of the nice Serbian medals.